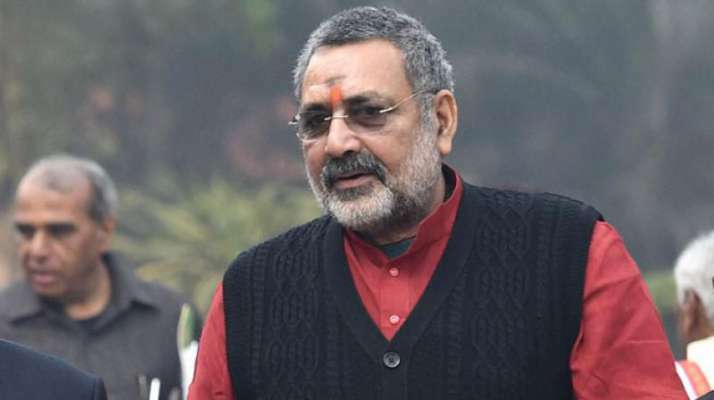 Union Minister Giriraj Singh calls Deoband "Temple of Terror" and compare it from Bagdadi and Hafeez Saeed on the case of Ram Janambhumi-Babri Masjid case and he warns muslims that,"100 crore hindus are brothers of muslims, but not to check the patience of Hindus in the case of Ram janambhumi. In response Deobandi Uleam Qari Sayyid suggested Giriraj singh to come and see what Madarsas teach. And, Mufti Asad Kasami challenged singh to prove that Bagdadi and Hafeez used to be students of Darul Uloom Deoband.